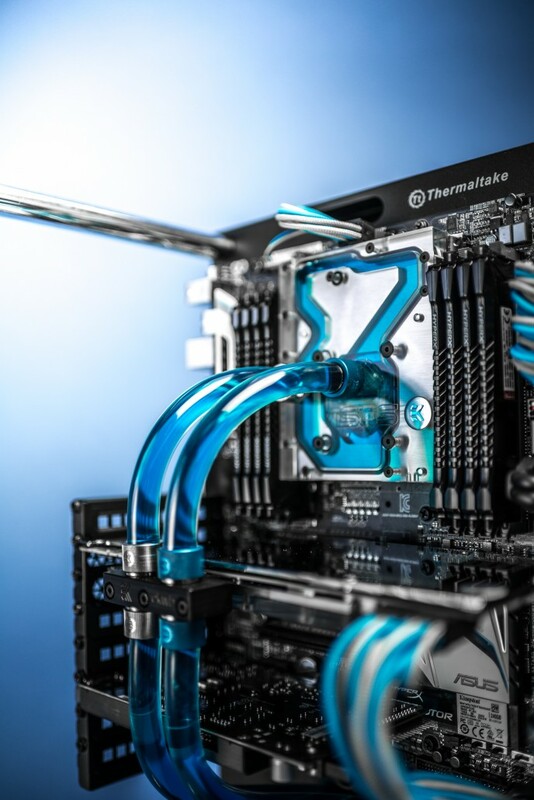 Amazing builds and jaw-dropping photography. 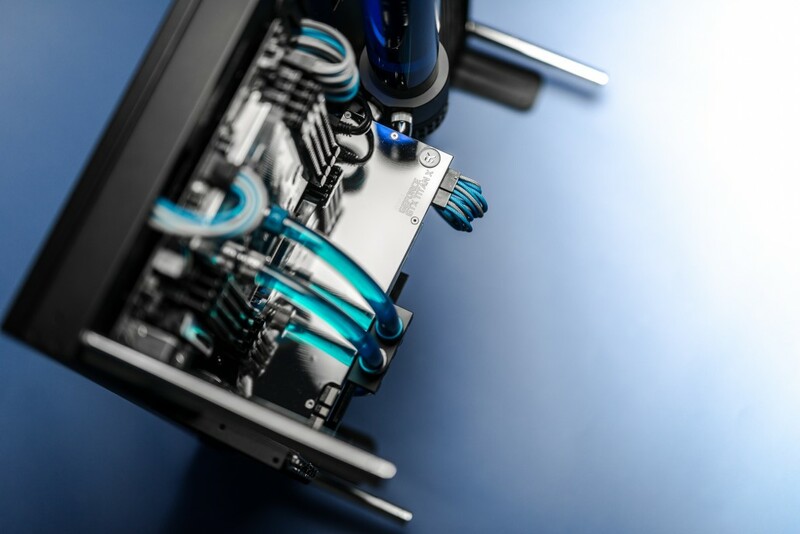 Synonyms for Malik Customs, one of our favorite builders out there. 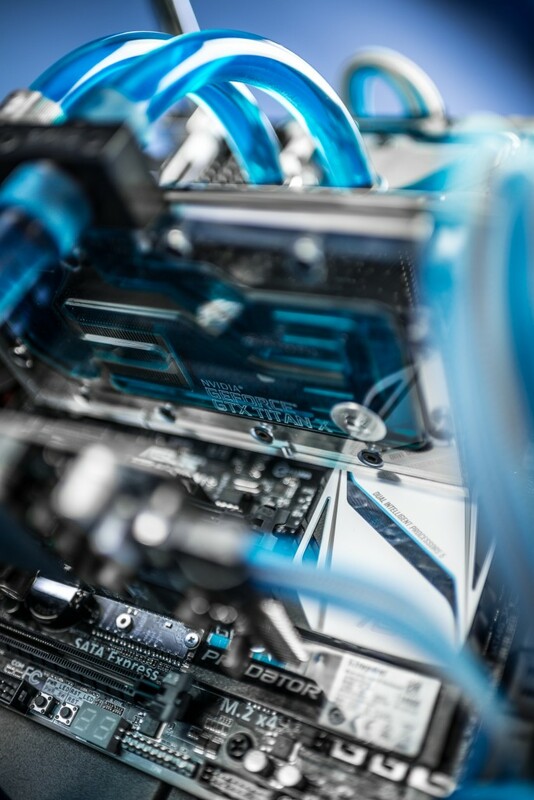 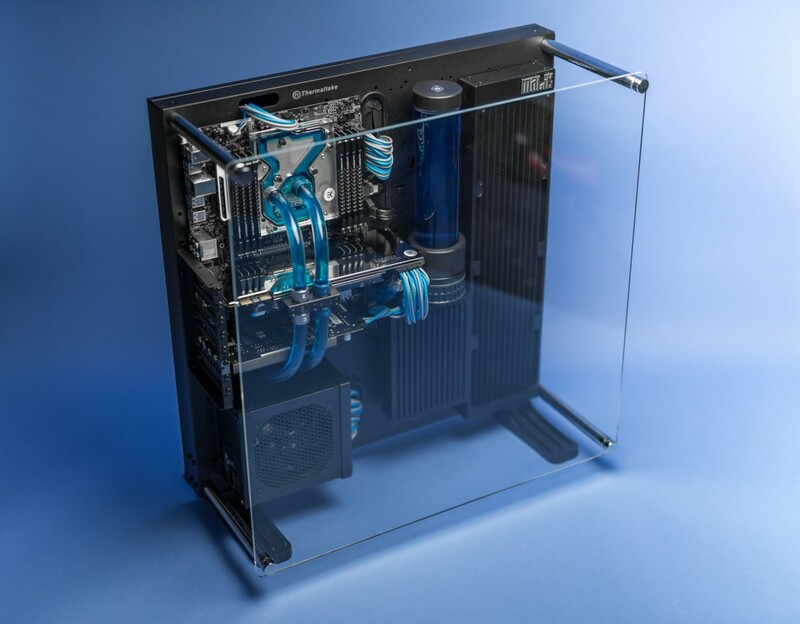 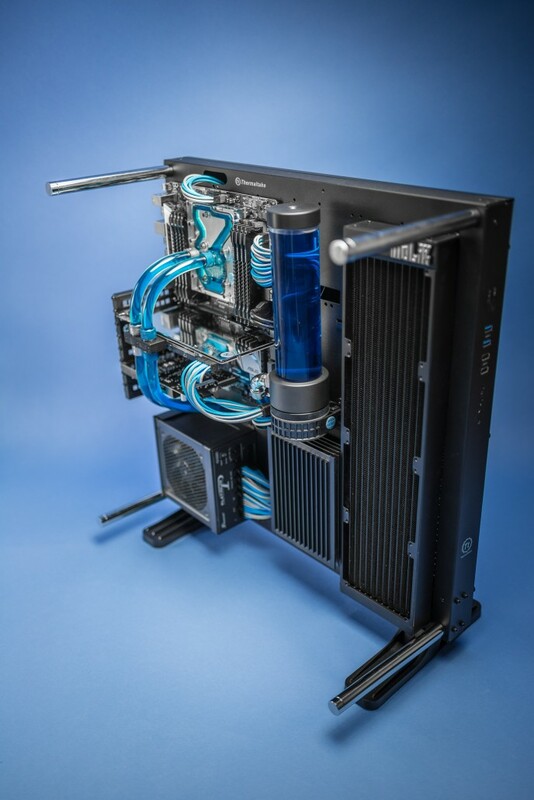 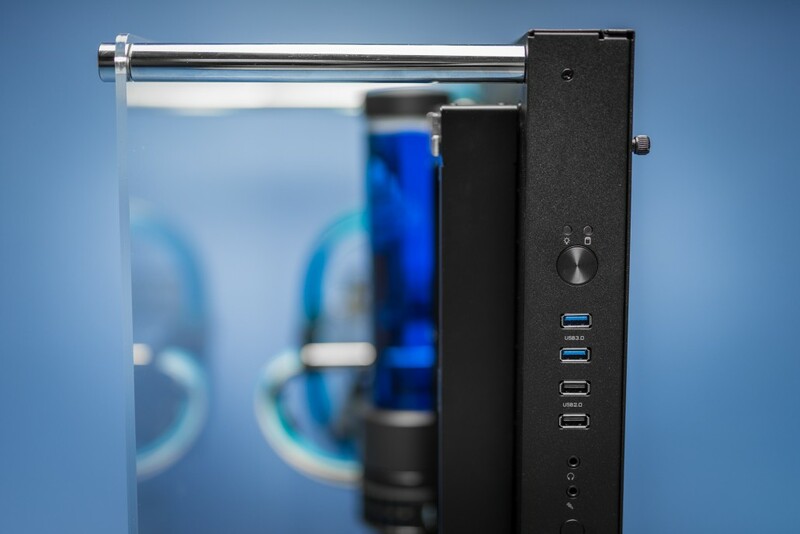 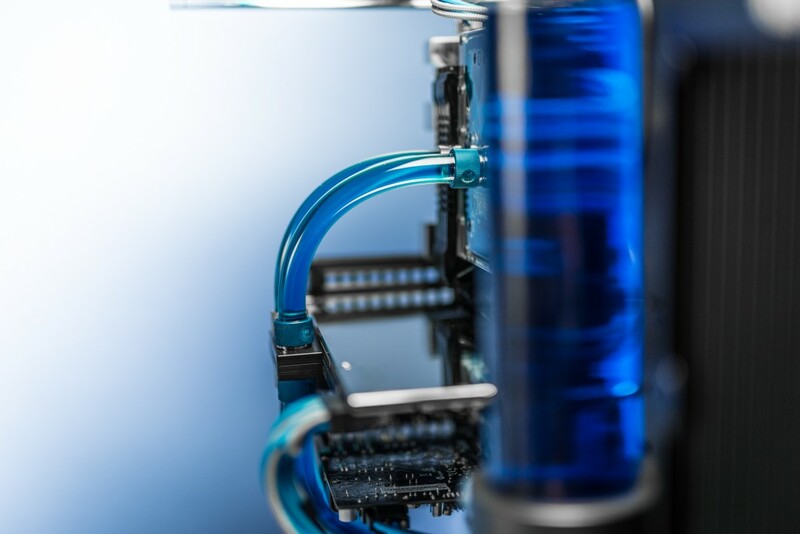 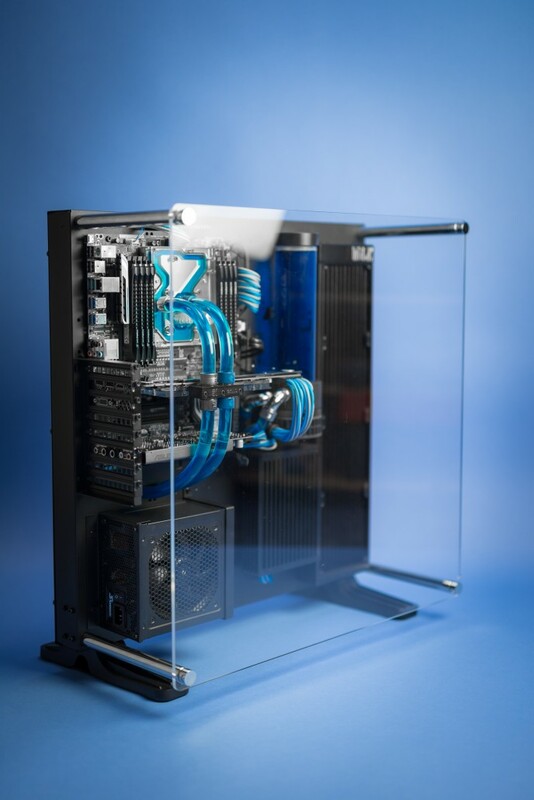 This week we are featuring his masterpiece with all EK liquid cooling!